Clear View Mobile Screening is Orange County's preferred choice for patio sliding screen door rescreening, repair, installation, and replacement. We have over 20 years of experience, over 40,000 satisfied clients, and an exceptional reputation for providing quality service at an affordable price. By providing patio sliding screen door services at an unbeatable value, we've earned the Angie's List Super Service Award five years in a row. If you need a new or replacement patio sliding screen door, we will come out, measure your door frame, and custom build and install one for you. 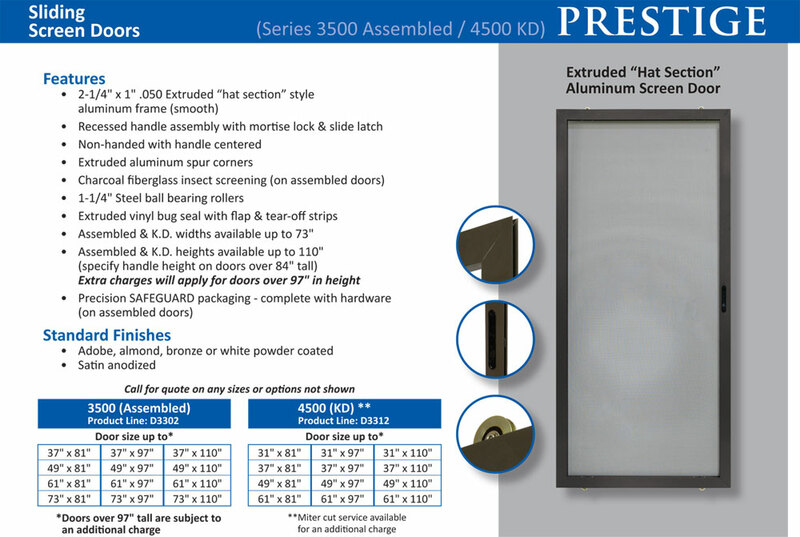 Our attractive, high-quality patio sliding screen doors are made to last as long as your home. 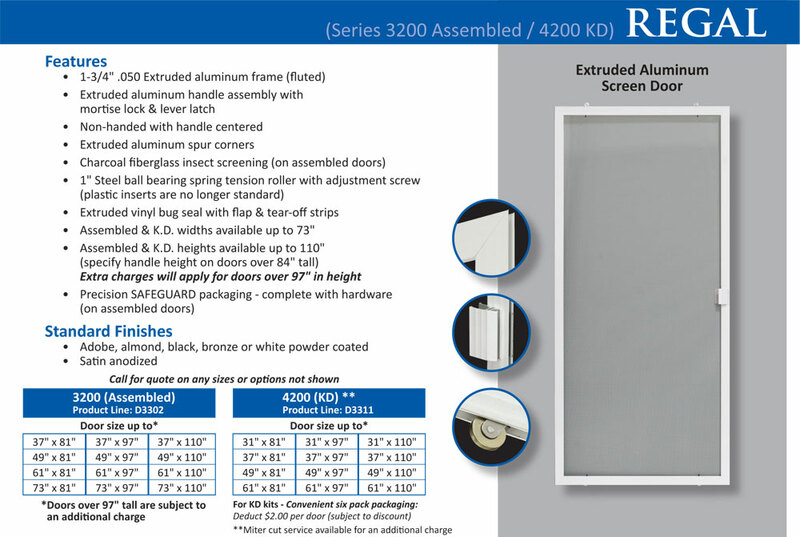 Our most popular sliding screen doors are made with extruded aluminum frames. These frames are much stronger than rolled steel frames which are typically thinner and more prone to rusting. 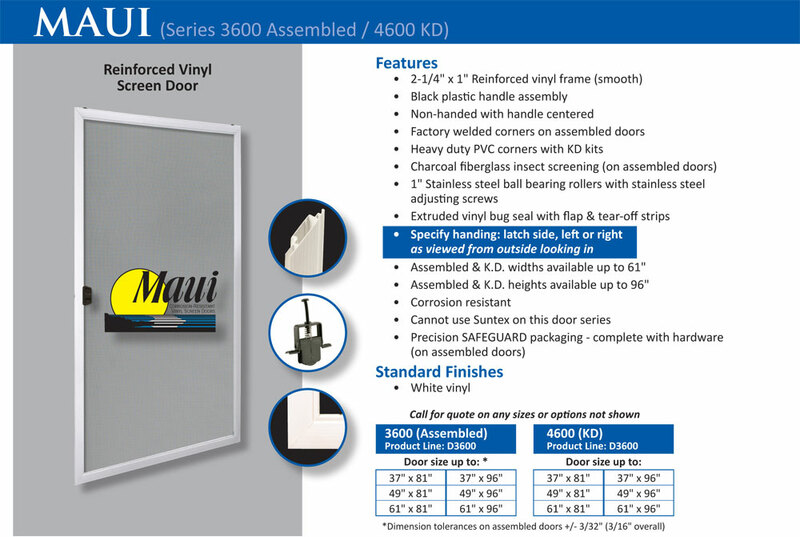 We also offer vinyl patio sliding doors for those by the beach. Our patio sliding doors are available in black, white, silver, bronze, or adobe; feature your choice of conventional fiberglass, BetterVue, solar, or pet/nylon mesh screen; and can have a pet grill or door installed. At Clear View Mobile Screening, we offer fast, convenient, and affordable patio sliding screen door repairs. We repair rollers, handles, locks, and tracks. 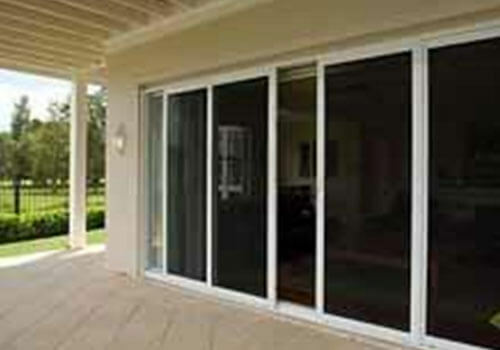 We also offer patio sliding screen door rescreening services. Call today for an over-the-phone estimate or to schedule an on-site appointment. In order to give you the best recommendations and an accurate price quote, we will take careful measurements of your patio door frame; review your needs, design preferences, and budget; and discuss your options. We have served customers throughout all of Orange County, including but not limited to Irvine, Aliso Viejo, Mission Viejo, Huntington Beach, Costa Mesa, Newport Beach, Lake Forest, and surrounding areas. It is hard to know who to call and trust these days to do quality work where you get your monies worth and more. I am so glad I called Sam he is prompt, honest extremly fair with his prices. I am so happy with my new doors. Thank you again Sam you have made my home feel brand new . . .